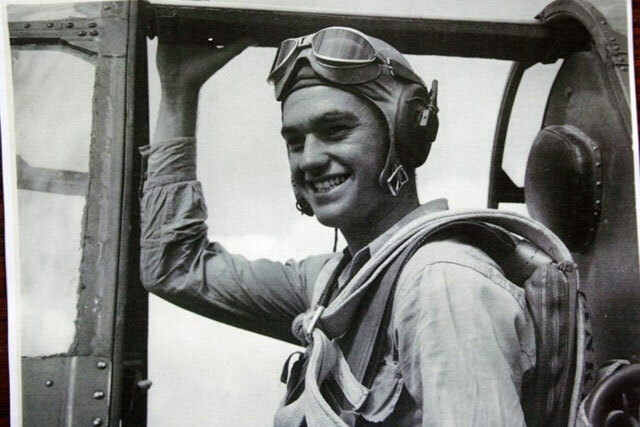 With Israel’s War of Independence in 1948, a group of World War II pilots volunteered to fight for the new country. They became members of Machal (volunteers from abroad) and they not only changed the course of the war and prevented the possible end of Israel, they were also the groundwork for the Israeli Air Force. We have here interviews with pilots that flew in Israel’s War of Independence as well as interviews with scholars and statesman who give us information about this tidbit of history that we know so little about. 1948 was just three years after the liberation of Nazi death camps. 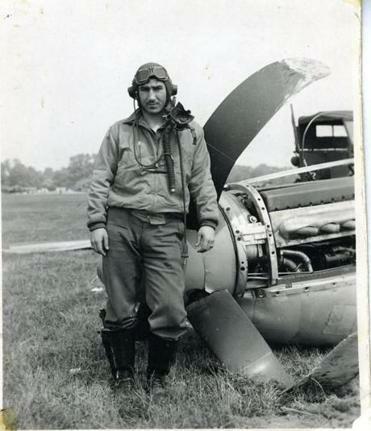 It was then that a group of Jewish American pilots answered a call for help. In secret and at great personal risk, they smuggled planes out of the U.S., trained behind the Iron Curtain in Czechoslovakia and flew for Israel in its War of Independence. They were unified but ragtag and they helped to turn the tide of the war. There was something else as well— they embarked on personal journeys of discovery and renewed Jewish pride. Their story is not known but it is one of heroism and nerve. It all began here in the States when pilots met and trained in secret and tried to stay ahead of the FBI. They went off to Panama, Italy and Czechoslovakia and they flew versions of the same Nazi planes they had tried to shoot down in World War II. The film explores the motivations of the foreign volunteers – both Jews and non-Jews. We see the tension that existed between the Israelis and the volunteers. We get questions and there are some answers. 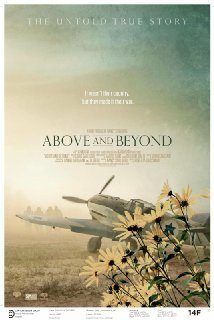 But by and large this is a personal film that tells the stories of the pilots whose lives were changed by the experiences they had in Israel. We see just how under-equipped and isolated the Israelis were and how desperately they needed planes and pilots and how critical the actions of these young American men were for the country’s survival. When we think of the Israeli Air Force as it is today, it is difficult to see that it began as just two rickety Piper Cubs piloted by former US airmen. Things got better when other pilots were able to get to a Czech airbase to train and as it happened this was done on Me-109s that were the mainstay of the German forces. There is a bit of cloak and dagger here as well with the smuggling of weapons, combat high in the air and international politics. The witnesses remind us of the life-or-death nature of the struggle for Palestine/Israel and that was not a young man’s caper but a fight of immense proportions. Modi Alon, the first commander of Israel’s first fighter squadron’s death and heroism anchor the film and then there are the historians who put the events into proper context. The real center of the film, however, is the American fliers whose Jewish identities were profoundly shaped by the experience of helping make the dream of a modern Jewish state a reality. This entry was posted in Film, Judaica on November 24, 2014 by Amos.